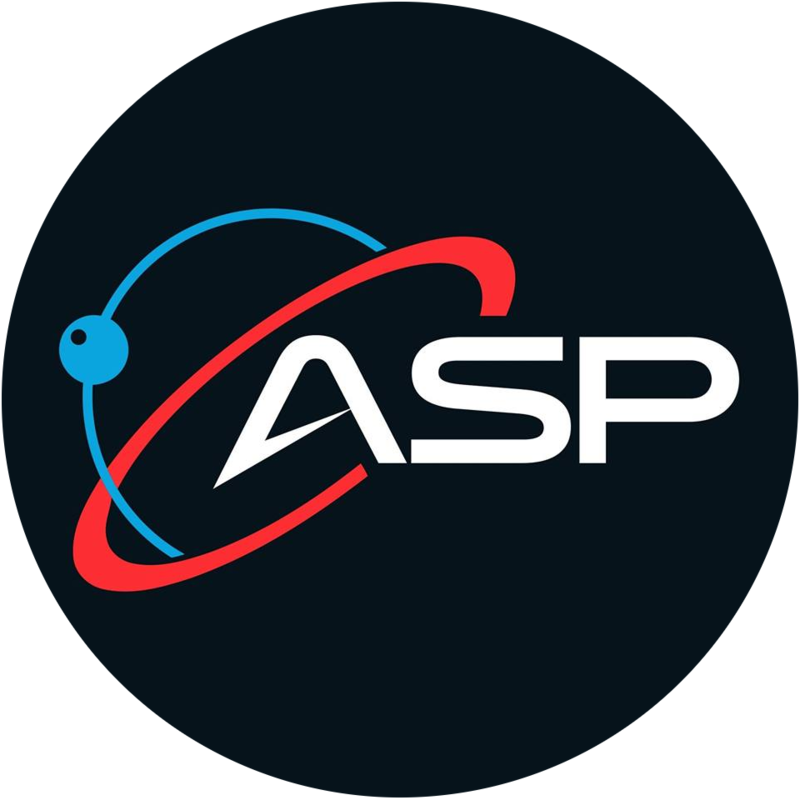 Our mission is to promote and enable international unity through space exploration by providing scientific and technological services, namely, research, education, and design in the field of space exploration and the Earth system. One Flag in Space seeks to promote the use of the "Blue Marble" as a symbol of international unity. BMSIS performs interdisciplinary research and collaboration, and facilitates science outreach. 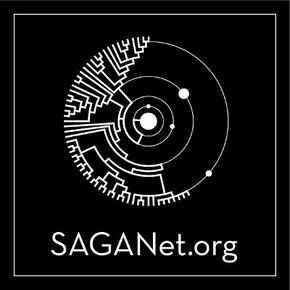 SAGANet is a platform for scientists and science-enthusiasts to engage in an astrobiology community. GreenSpace is a permaculture center that provides nutritious and ethically grown produce. Sciworthy is a science news site with articles written by scientists for everyone. The Explainables are a team dedicated to supporting scientists through science communication. Habitable Press is a publishing imprint for Earth, space, and the future. 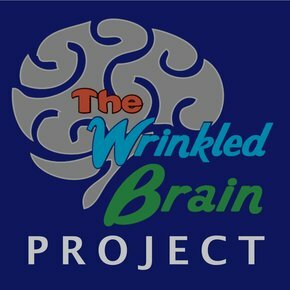 The Wrinkled Brain Project brings critical thinking skills into the classroom using science inquiry. Ad Astra Academy is an outreach project bringing exploration to students in global underserved regions. New Zealand Astrobiology Network promotes astrobiology education and research across New Zealand. Astrobiology India is a newtork of scientists dedicated promoting astrobiology research in India. We are a 501(c)(3) public charity founded in 2009. Promote the "Blue Marble" as a symbol of international unity in space exploration. Increase international awareness, education and collaboration in space exploration. Advance and preserve international awareness of our planet, its resources and its people. Improve human condition on Earth. Facilitate the synergy of technology with the environment. Develop the capability for the human exploration of space. Understand humanity's origin and future, and its place in the universe. Our Code of Ethics represents our ongoing efforts at articulating the practical principles that guide our organization, regardless of social, economic, or political pressures, toward a better and more sustainable future. We are committed to maintaining internal policies that comply with federal, state, and local laws .